"It is a city laden with history and blessed with beauty." "Chico Feo is the true definition of a beach bar." 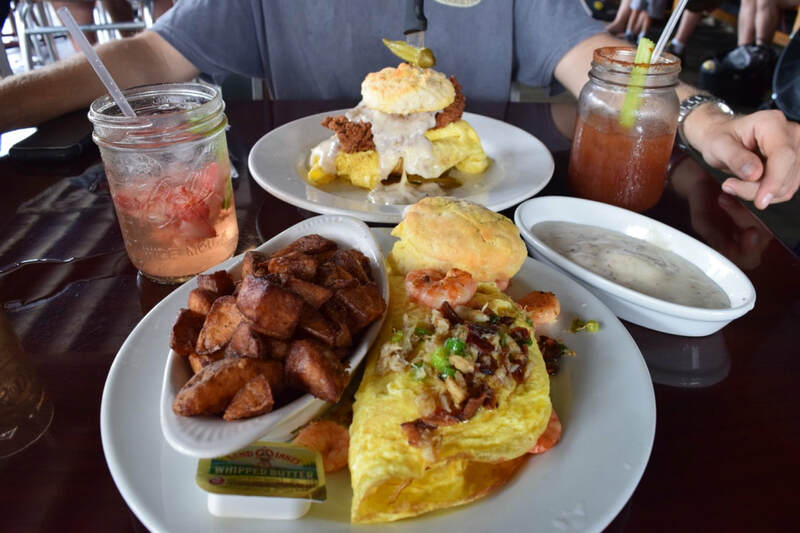 "Page’s Okra Grill gave Taylor and I the best value of any place that we ate at in Charleston." "Voted the best French Restaurant and lays claim to the best mussels in Charleston." "The Griffon is a perfect place to have a fine meal, wet your whistle, and get a feel for local Charleston." "If you like a traditional pool hall near the beach, this place is just for you. ​"